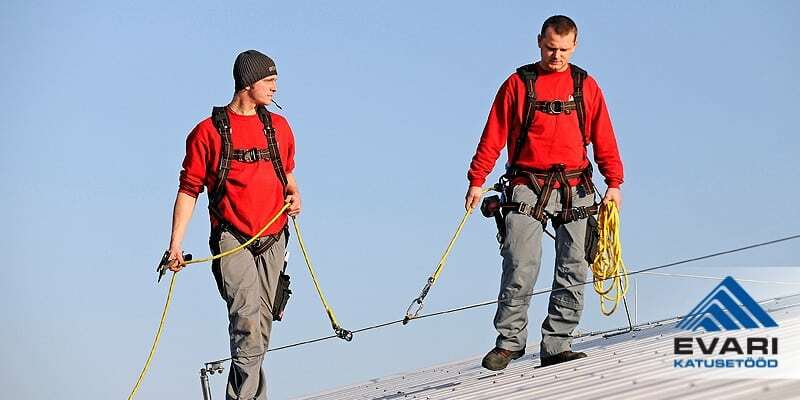 Roof bollards are necessary for secure anchoring of the people working or walking on the roof, for attaching safety cables and bards, billboard bases, crossings, window washing systems, etc. or as bases for ventilation and air conditioning devices. Bollards must be attached to the underlying structure according to the building design documentation and/or the manufacturer’s installation guidelines. Bollards must be regularly inspected andtheir safety and performancechecked. 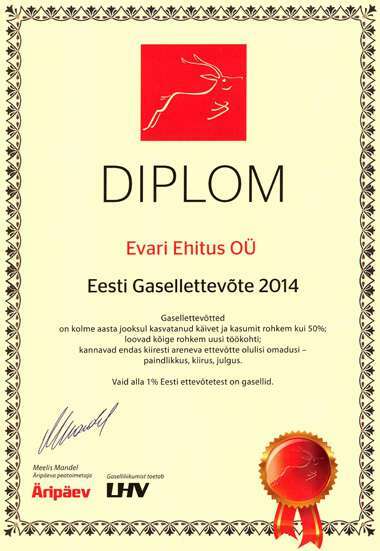 OÜ Evari Ehitus won the Estonian Gazelle award in 2014. 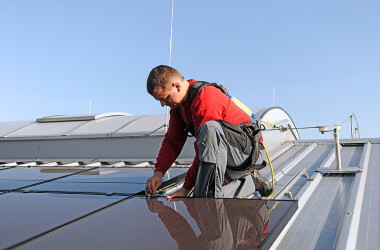 OÜ Evari Ehitus is a member of the Estonian Union of Roofers and Façade Makers from 2012.